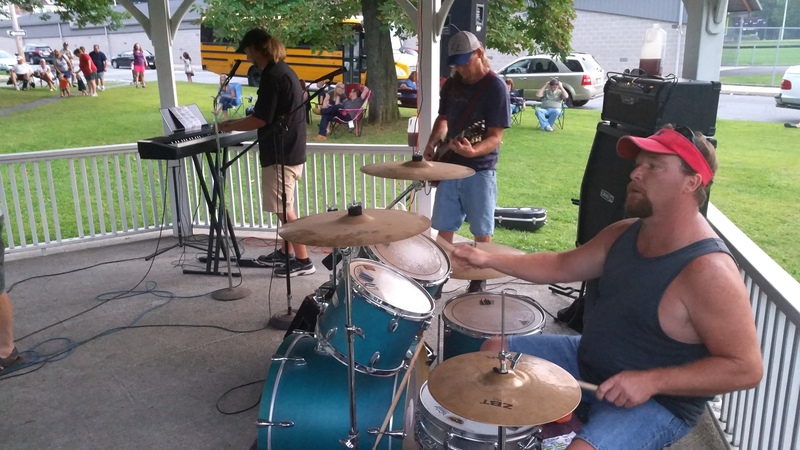 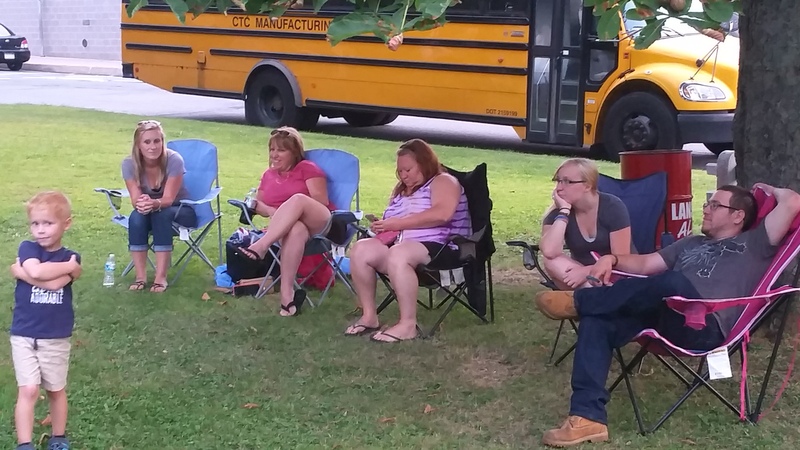 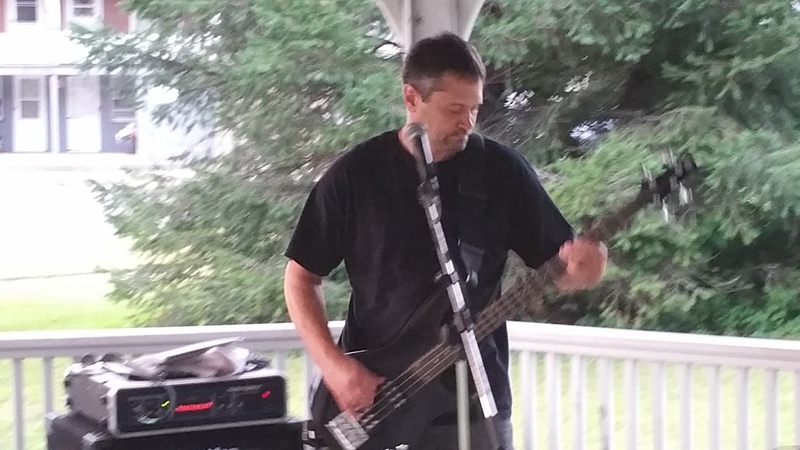 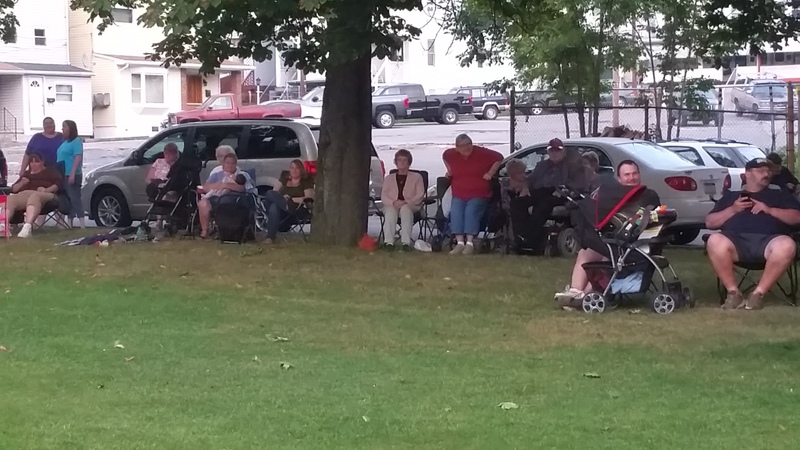 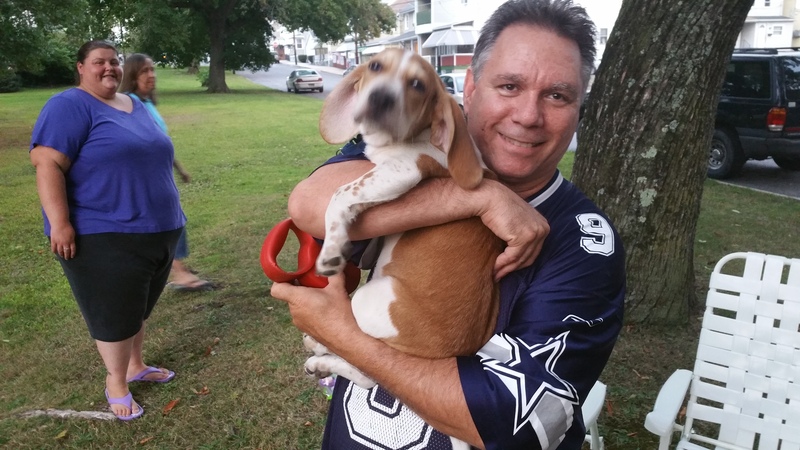 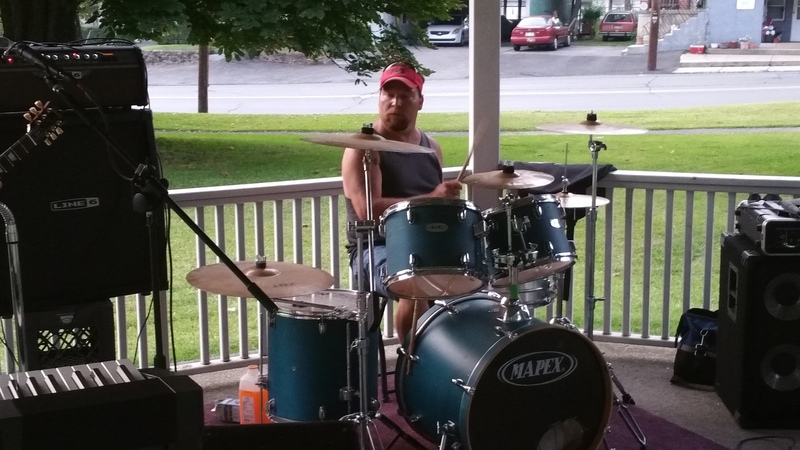 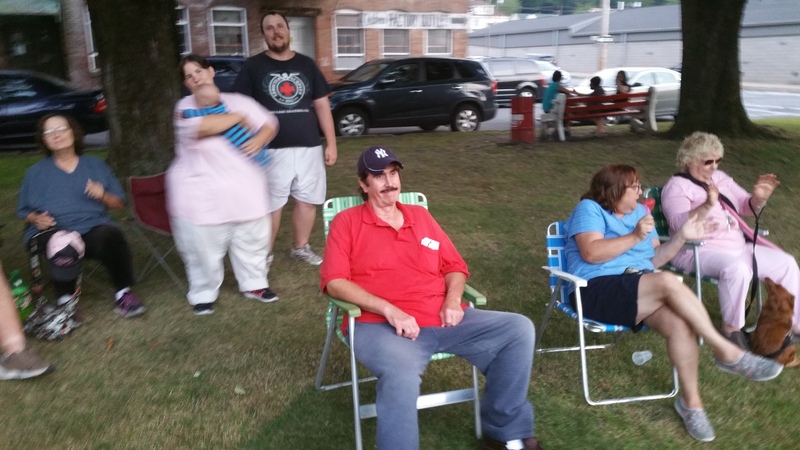 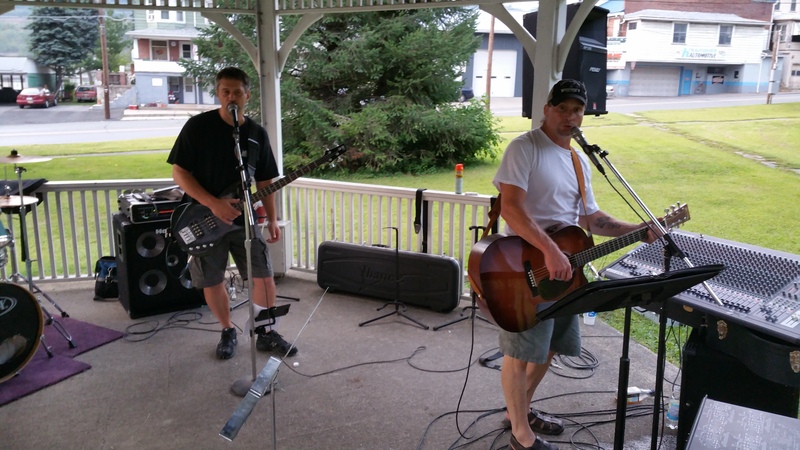 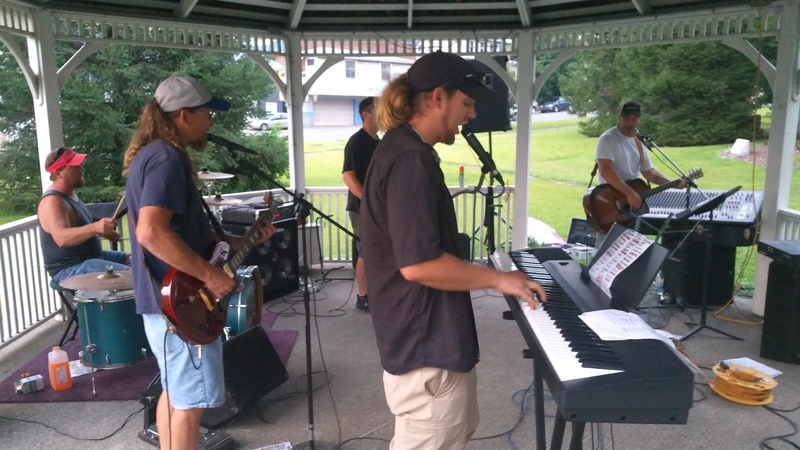 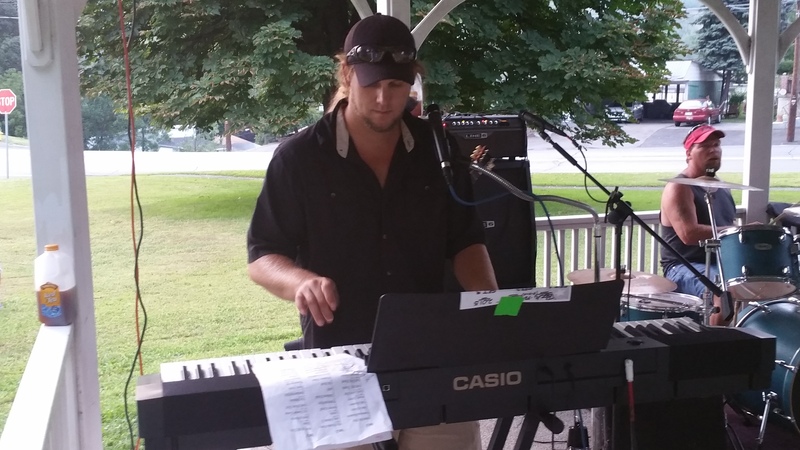 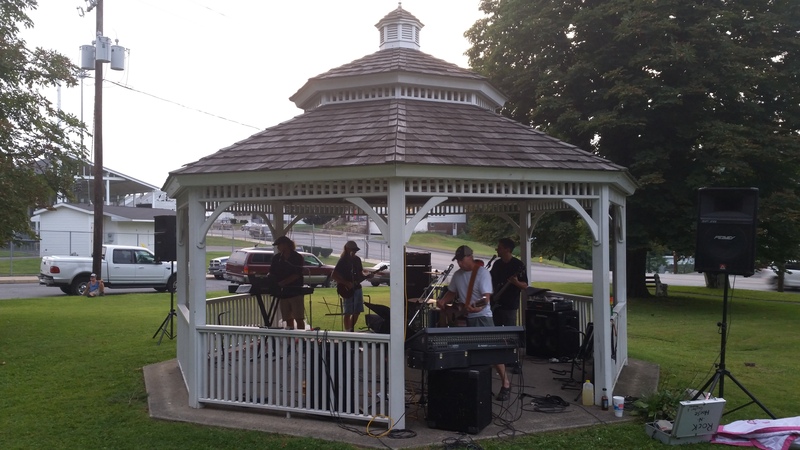 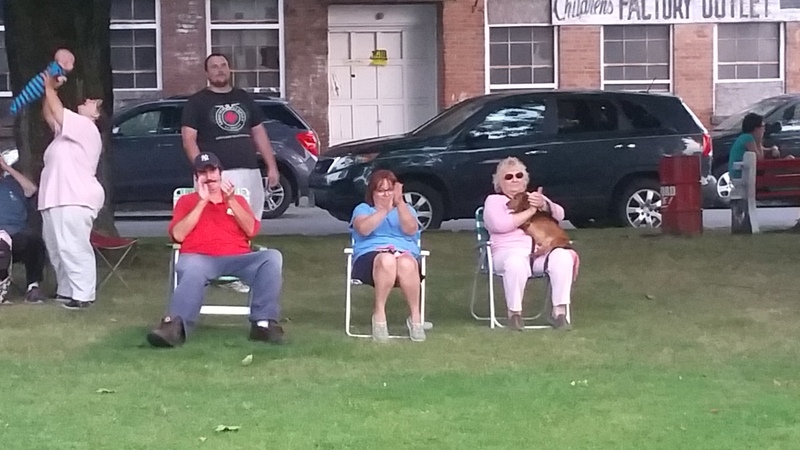 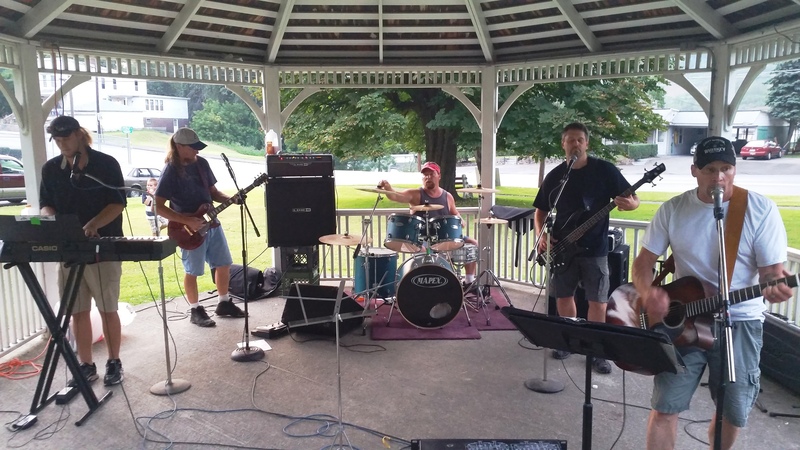 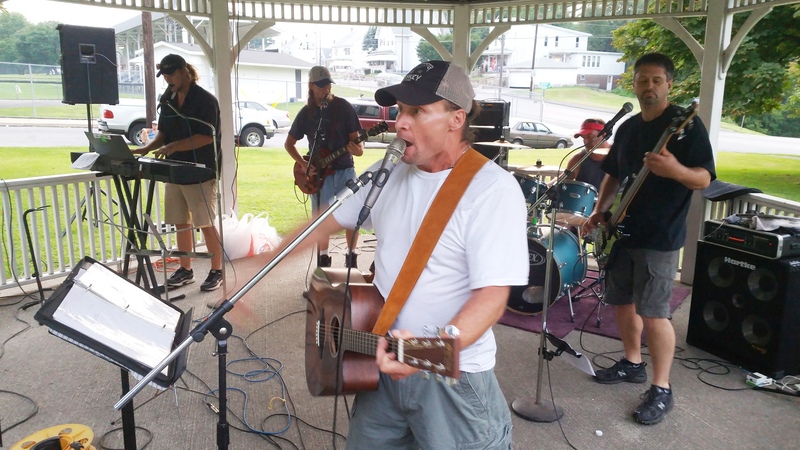 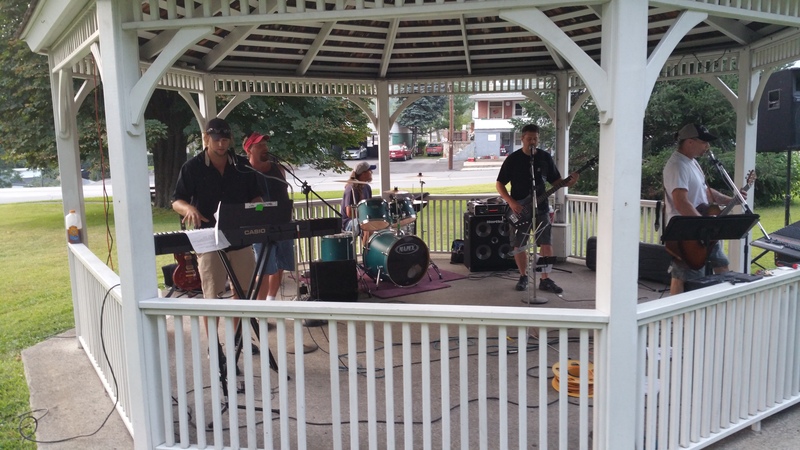 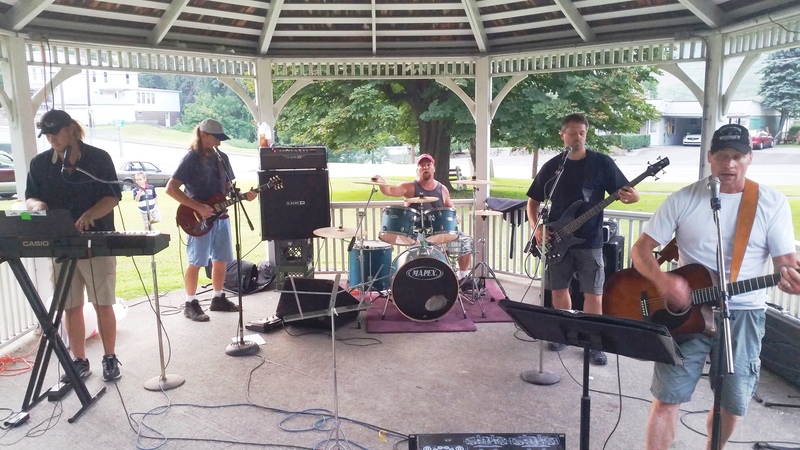 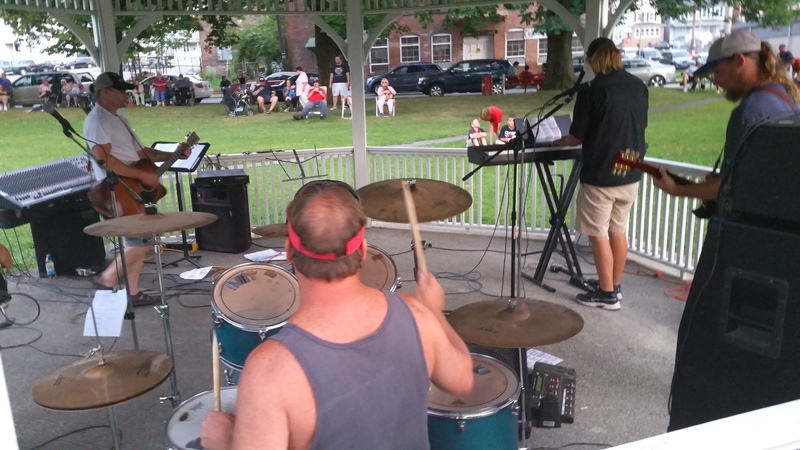 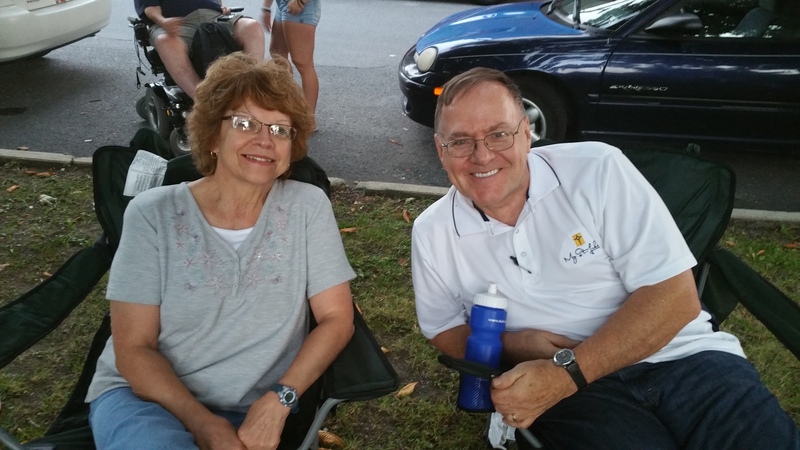 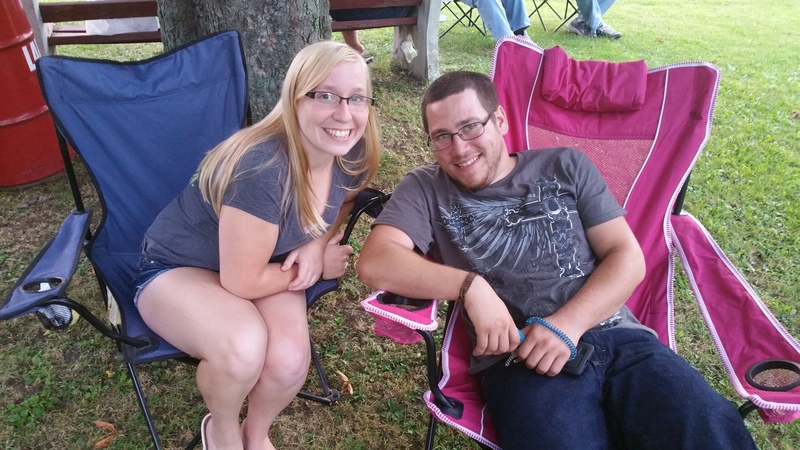 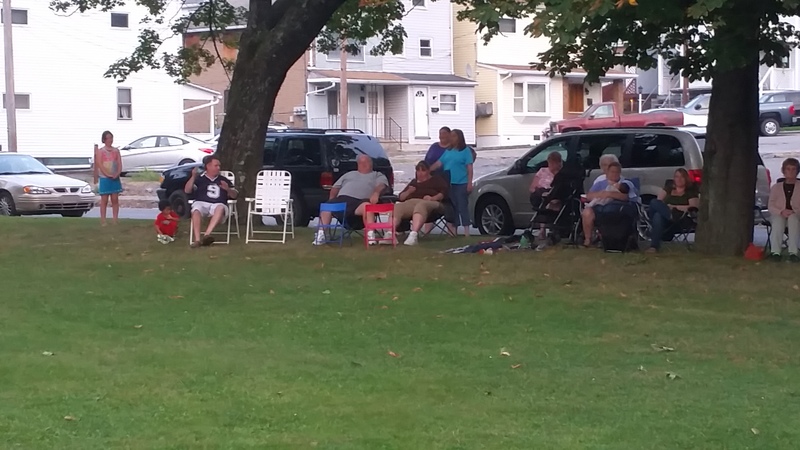 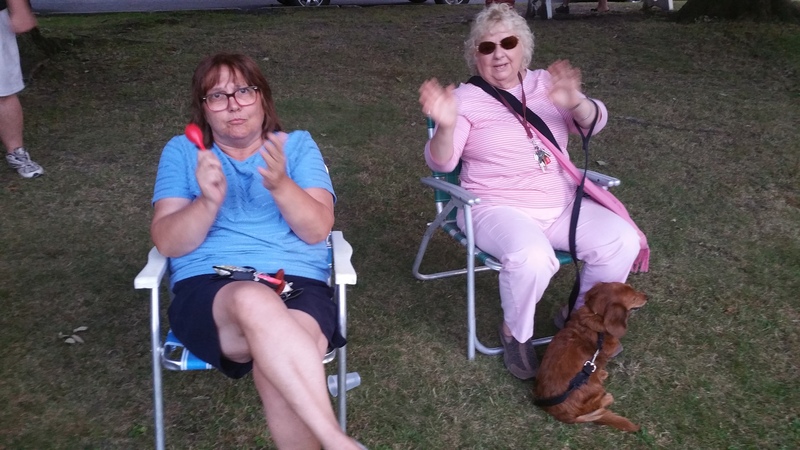 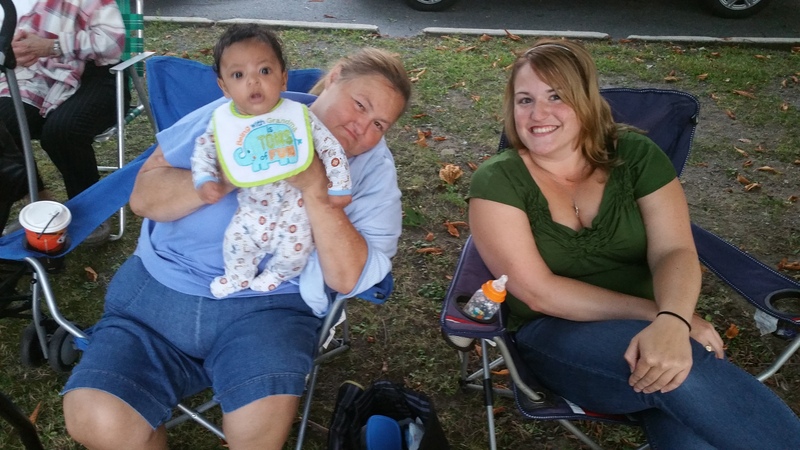 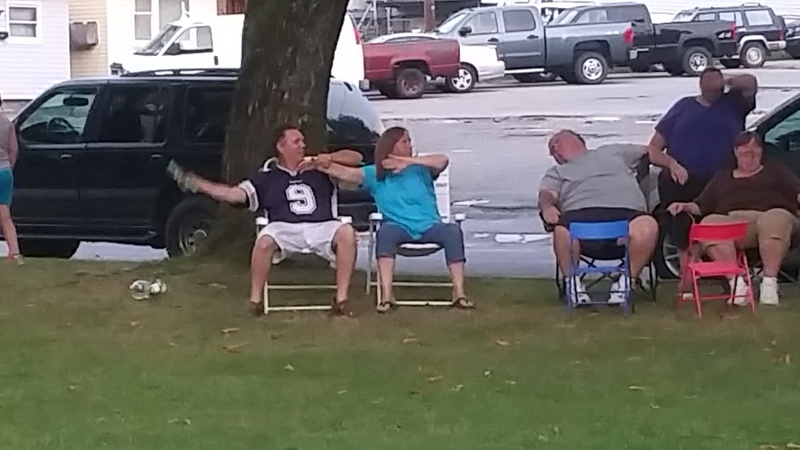 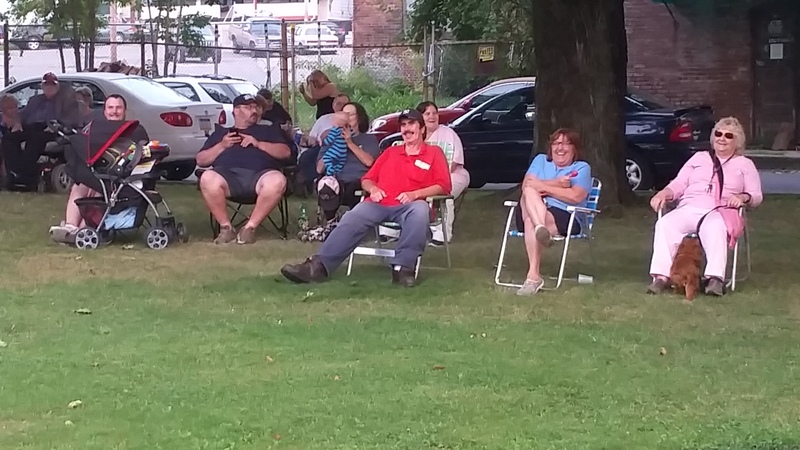 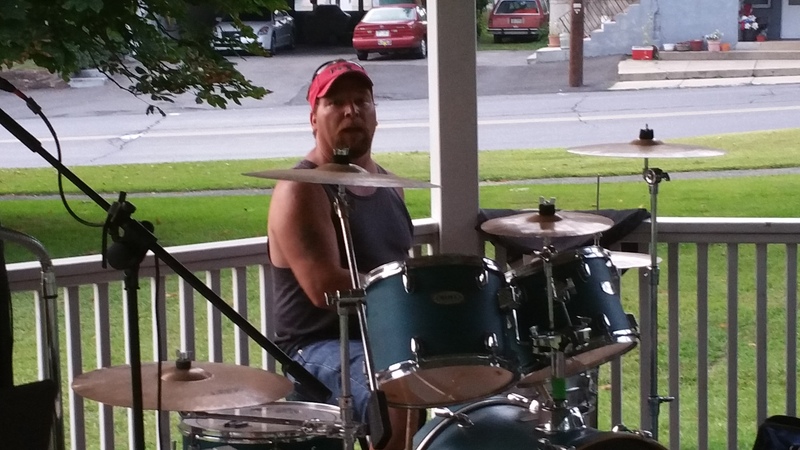 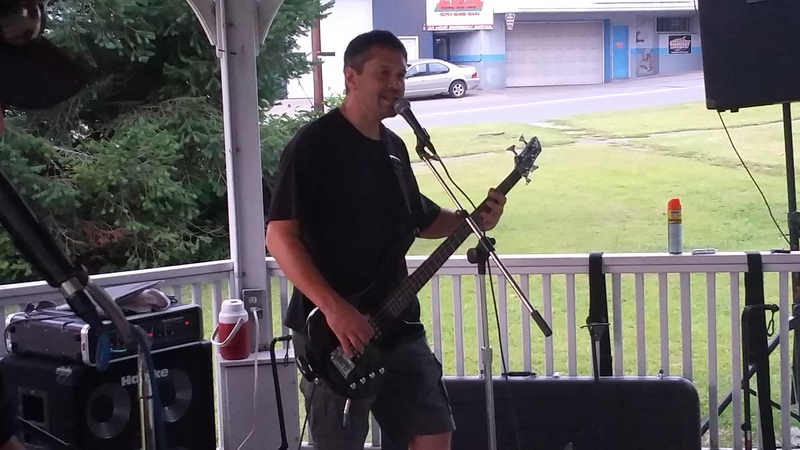 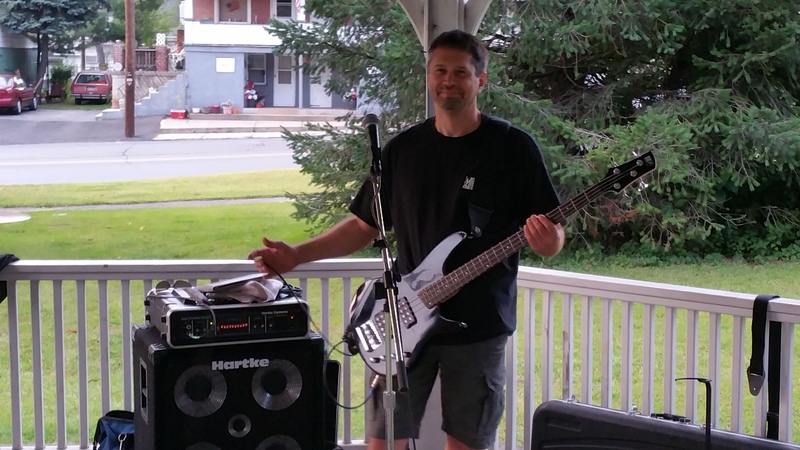 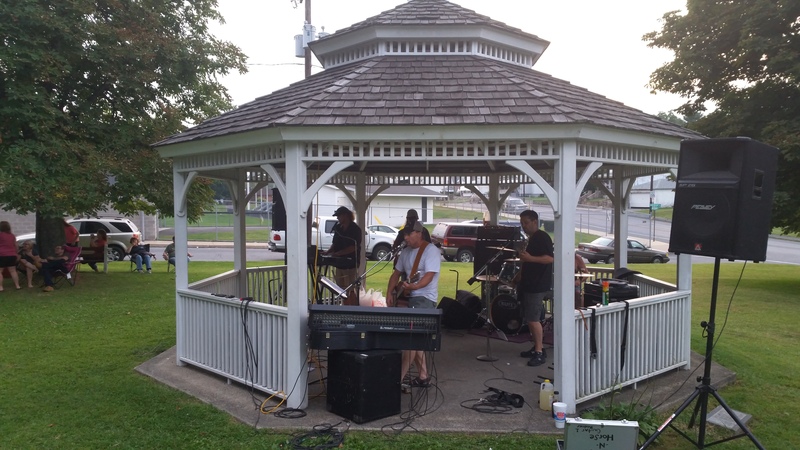 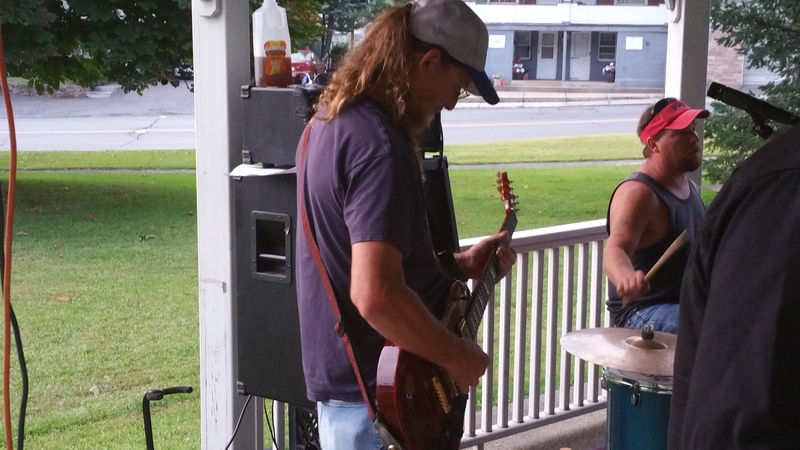 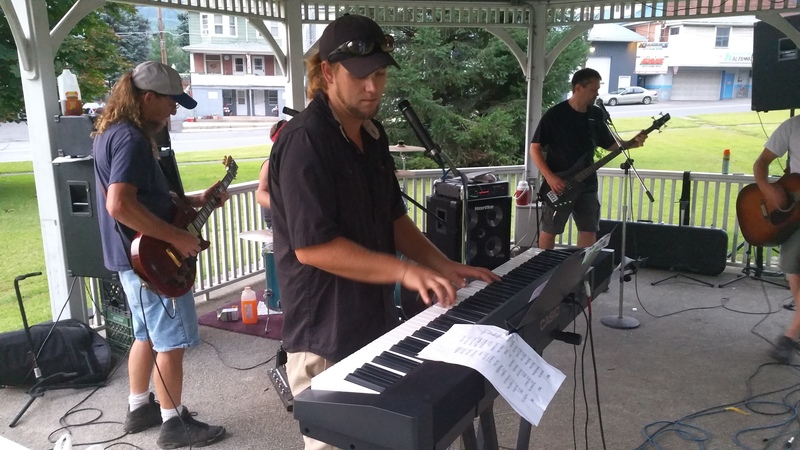 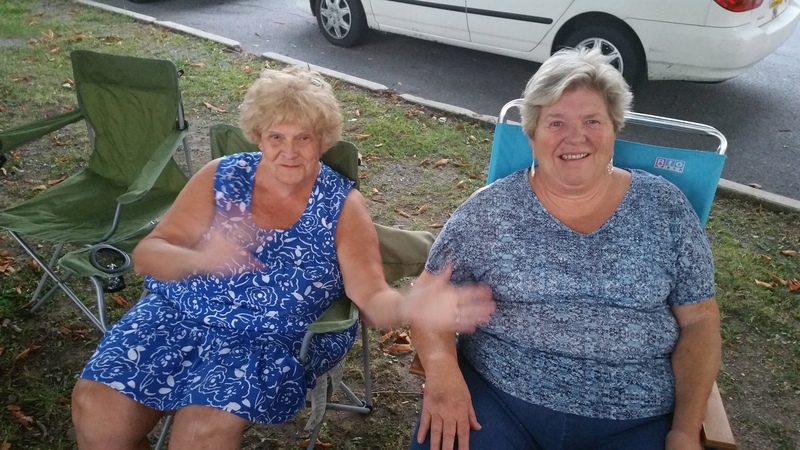 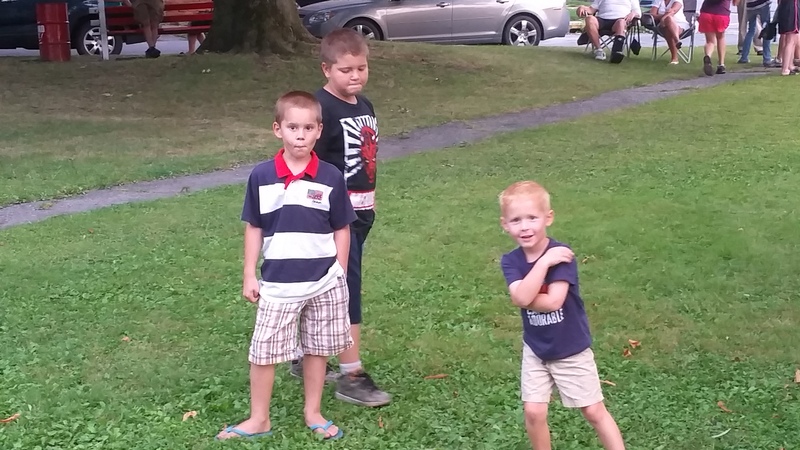 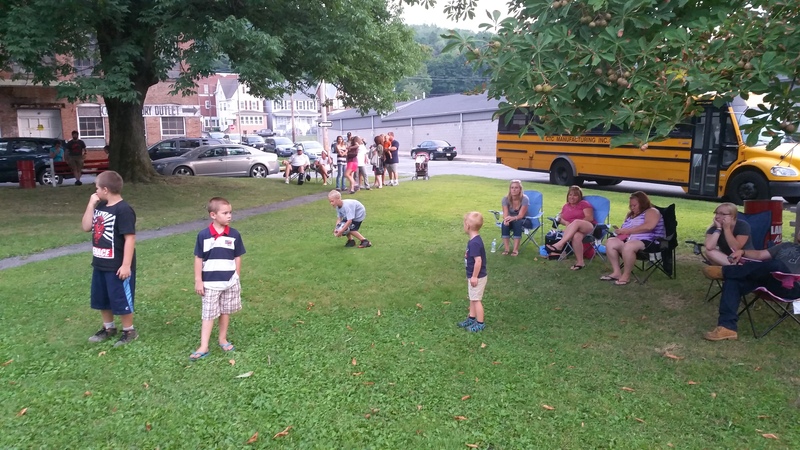 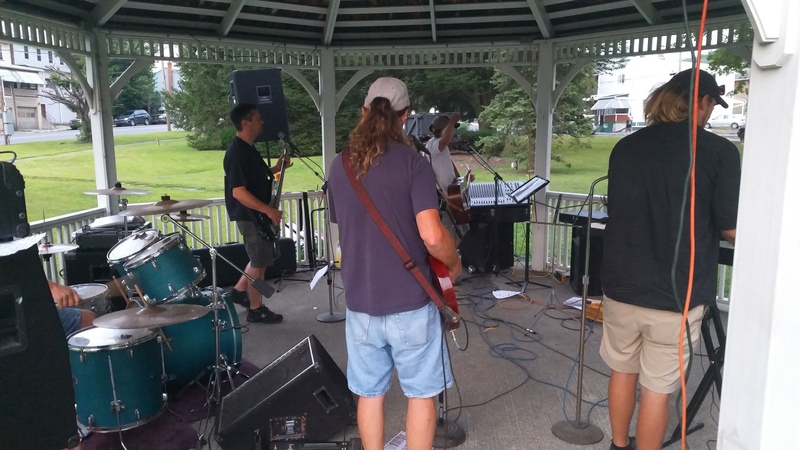 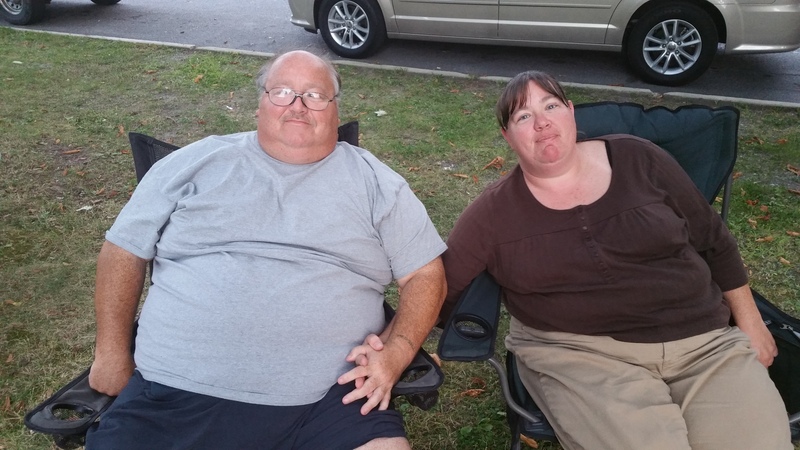 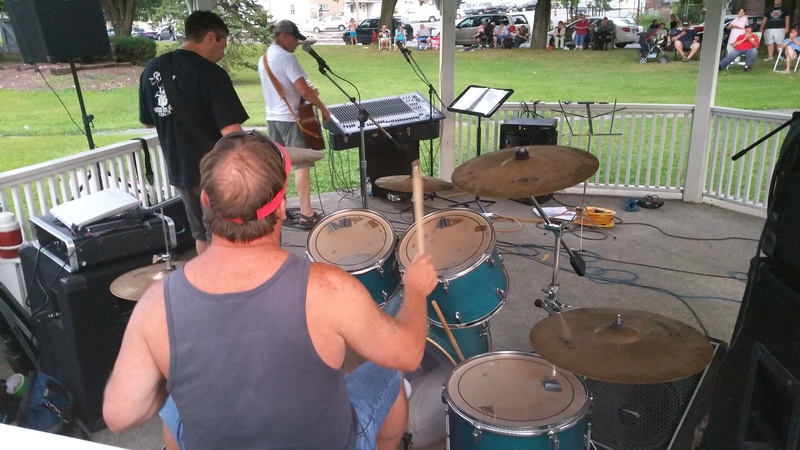 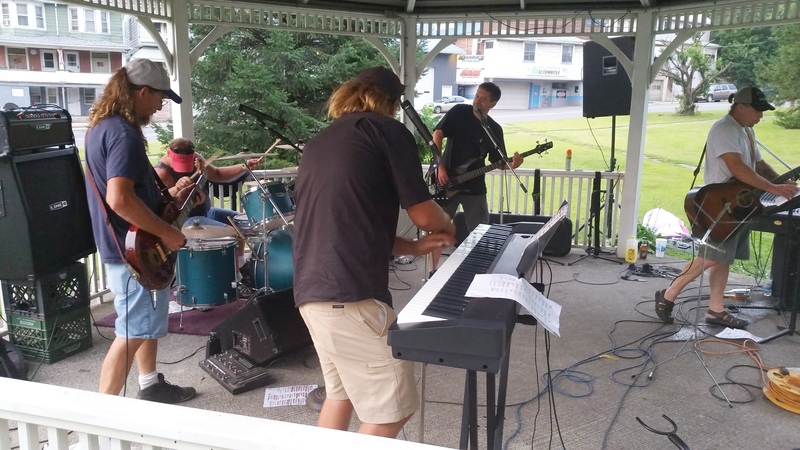 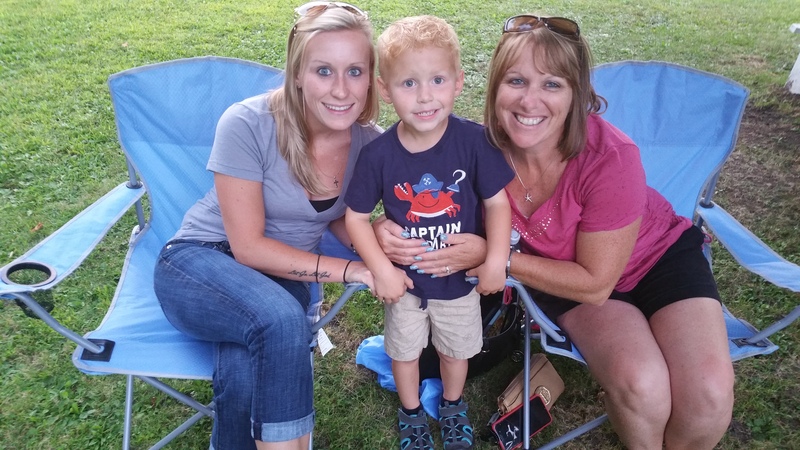 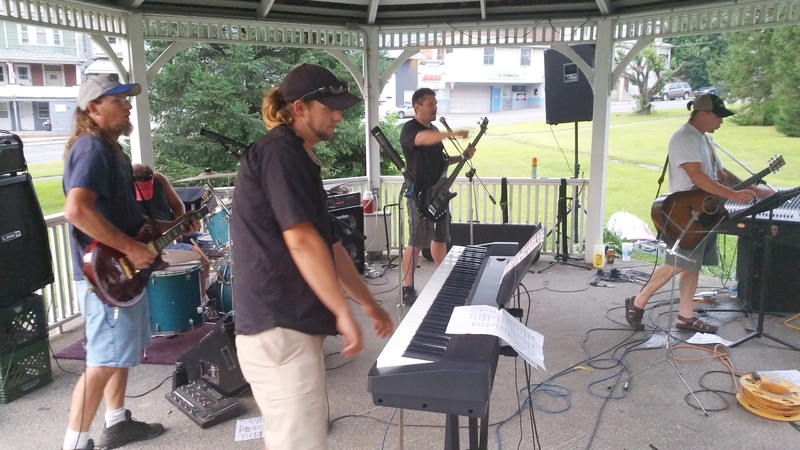 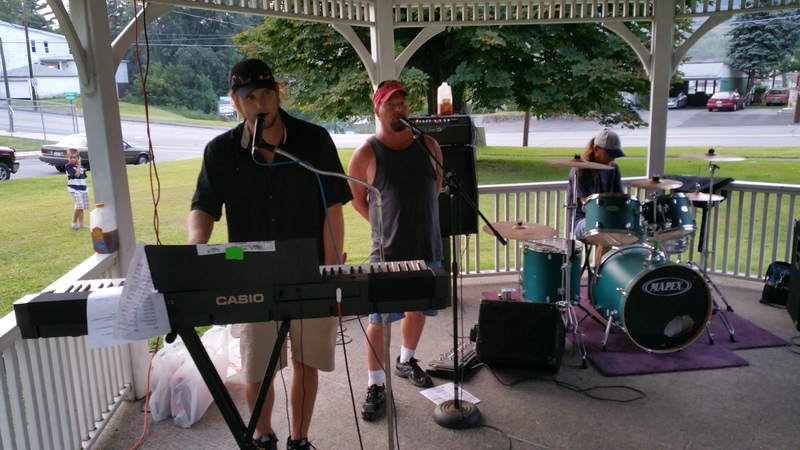 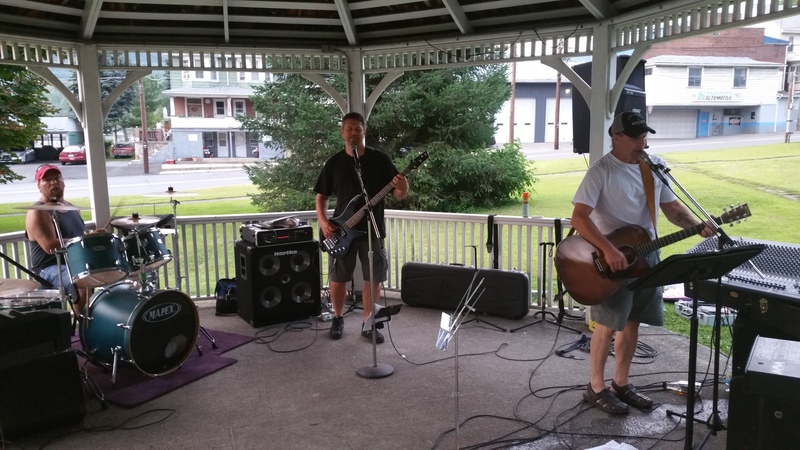 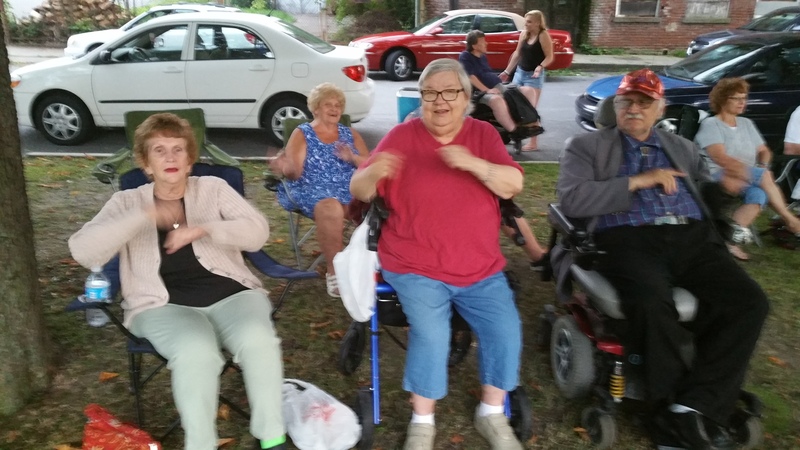 Rodney Clouser Band performed oldies and gospel during Lansford Alive’s weekly Music In The Park events held last Sunday (August 30, 2015) at Kennedy Park. 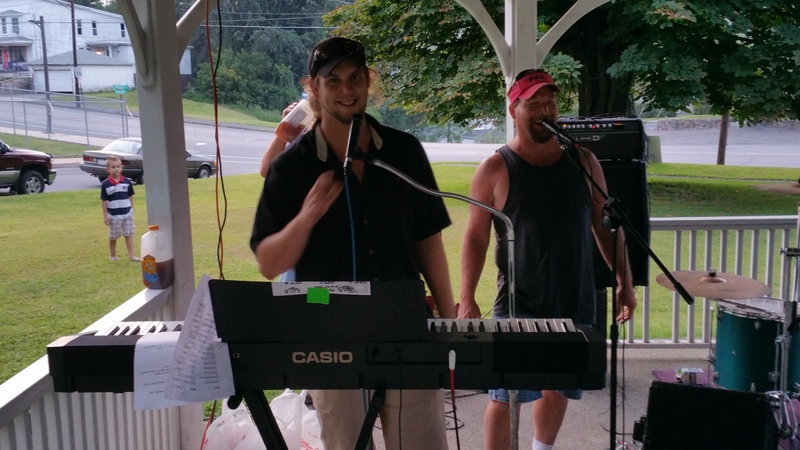 Due to the popularity of the event, an extra concert will be held this Sunday, September 6, 2015. 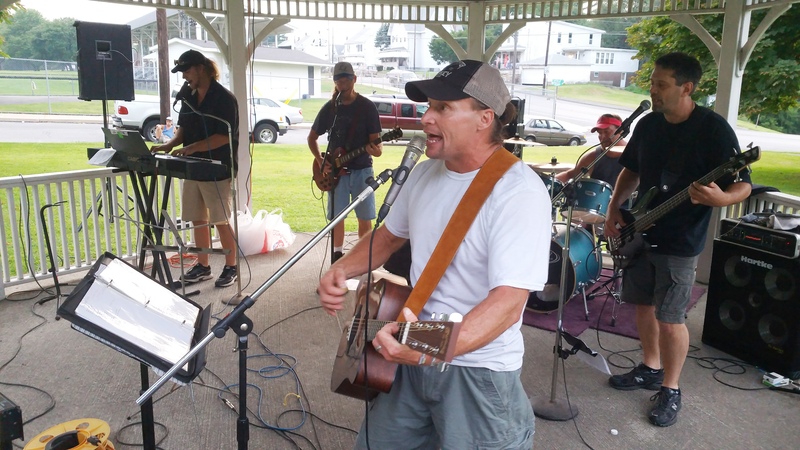 It will feature the band “2 Four 1” (Jim and Joann Dormer), of Hazleton, performing all decades of classic and country rock. 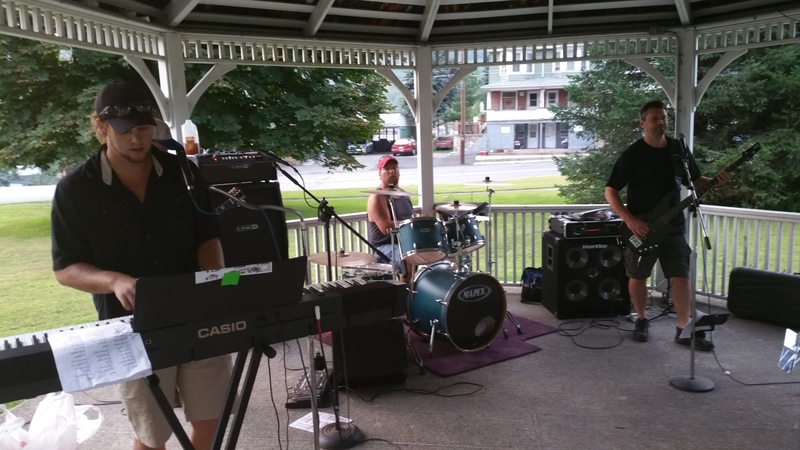 Event lasts from 6 PM to 8 PM. 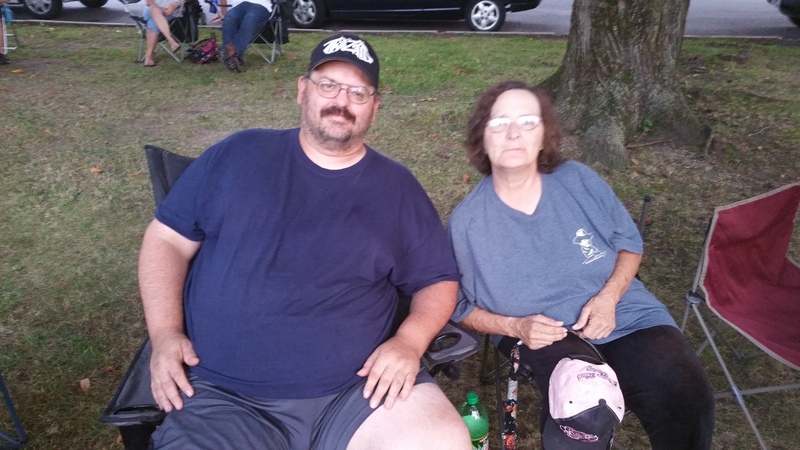 Click HERE to view “2 Four 1” Facebook page. 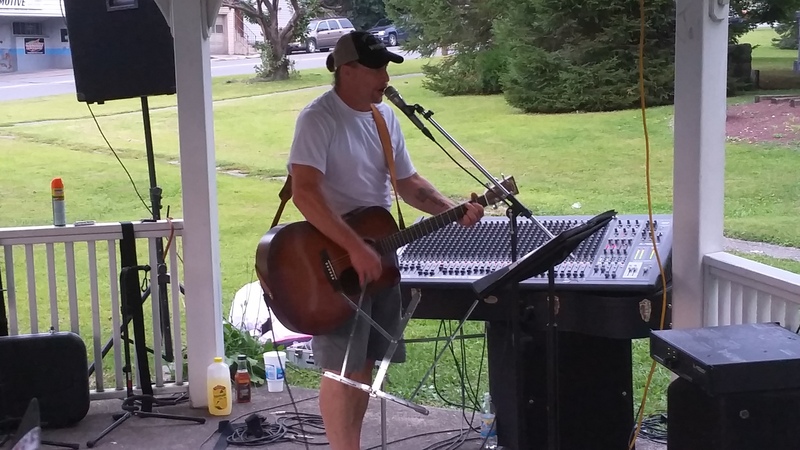 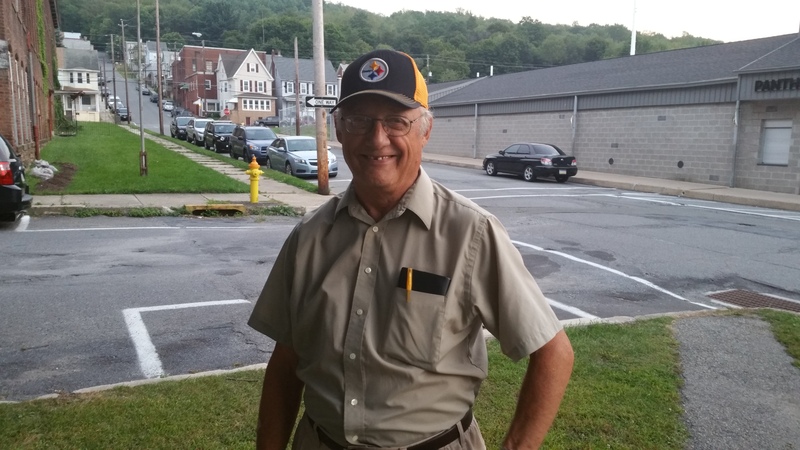 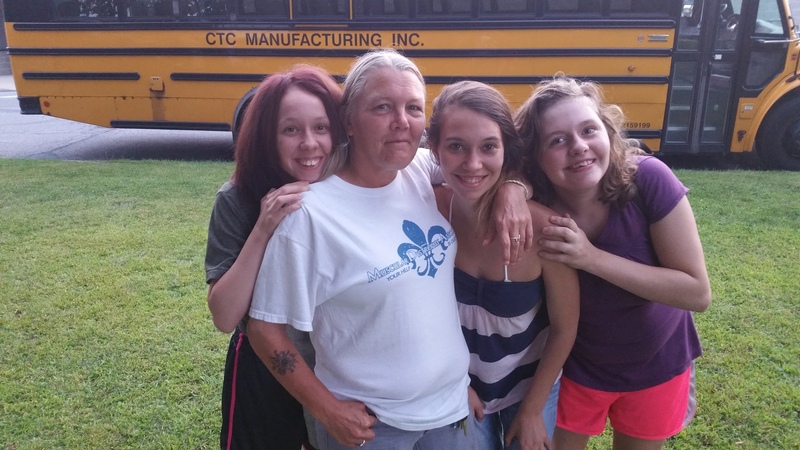 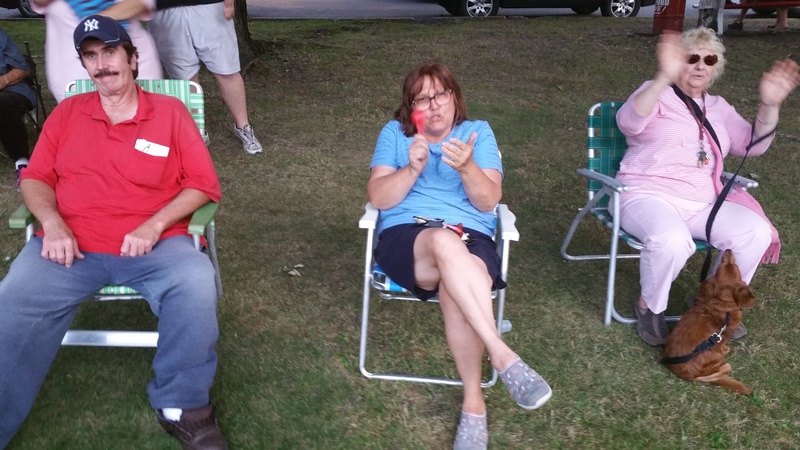 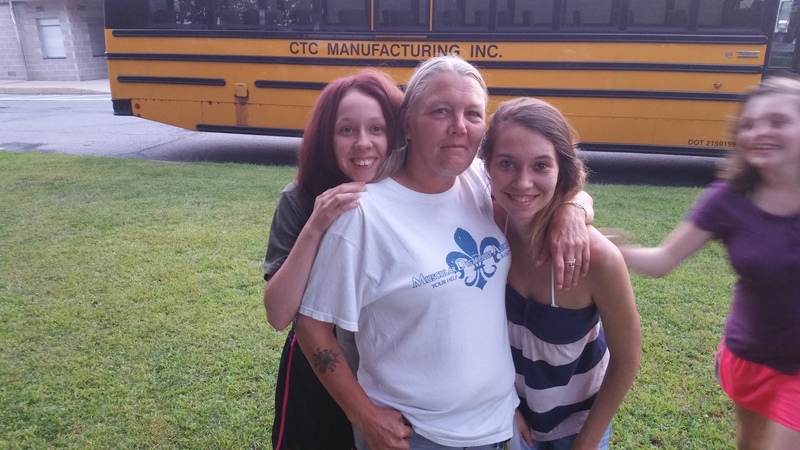 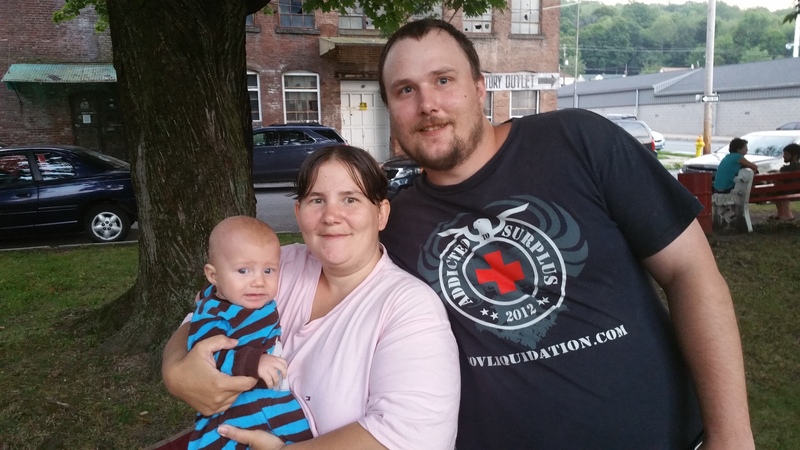 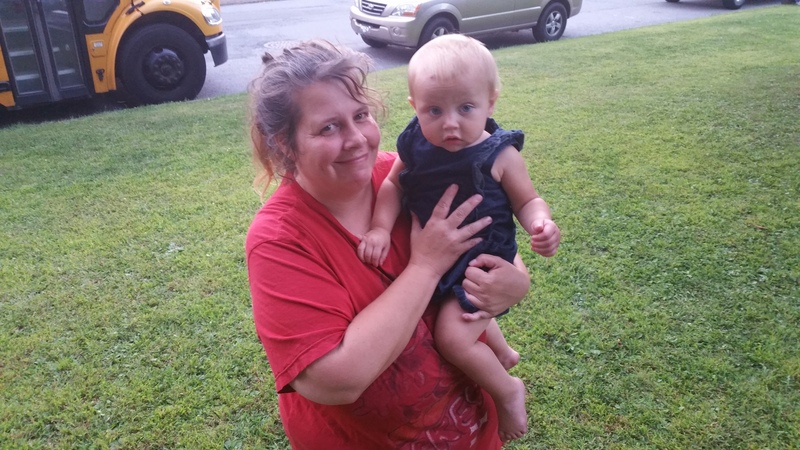 Click HERE to view Lansford Alive on Facebook. 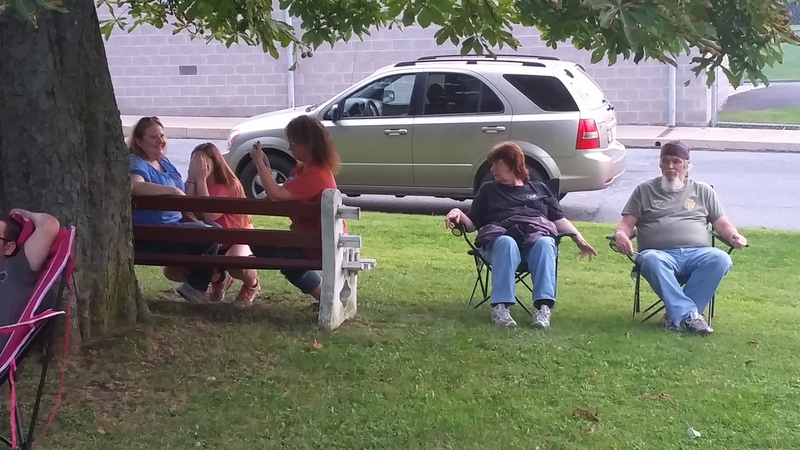 Keep in mind I am using my cell phone to take photos, since my DSLR is not working.